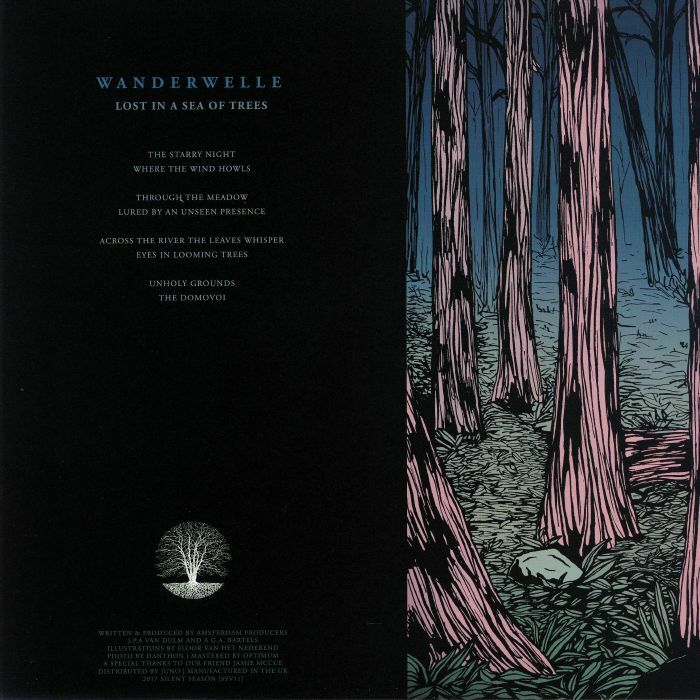 WANDERWELLE Lost In A Sea Of Trees (repress) vinyl at Juno Records. REPRESS ALERT: Wanderwelle comes to Silent Season to explore immersive techno inspired by the early pagan history of Europe. "The Starry Night" makes for a beautiful opening statement on this point, all gently lilting melodies reaching for an emotional peak and loaded with mystery. "Where The Wind Howls" equally lulls your ears with its patient layers of synths feeding into an implied narrative that works wonderfully with the fantastic artwork on this release. "Through The Meadow" has a more overt new age ambient finish, while "Lured By An Unseen Presence" edges a little dub techno influence into the mix. 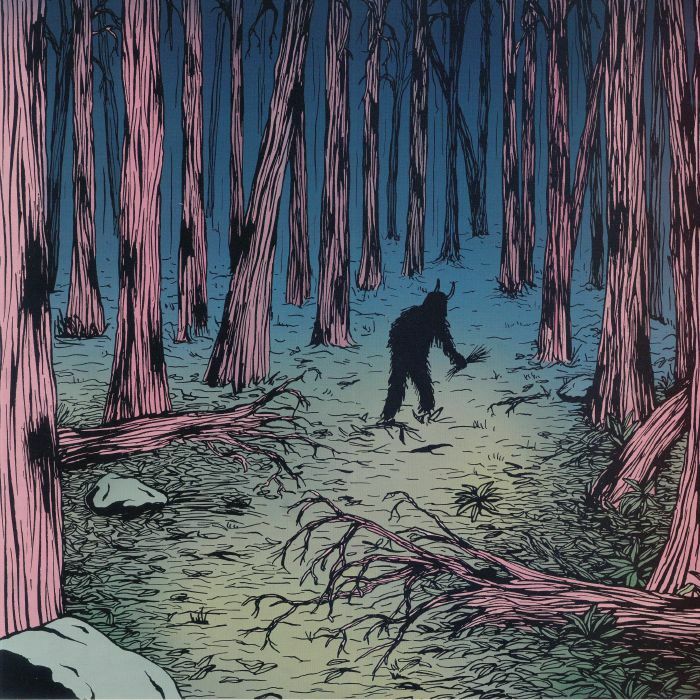 With all eight tracks feeding into this implied tale, this is an album to listen to from start to finish and truly lose yourself in.